Deola Sagoe Limited, is Africa's leading specialist fashion company. The company prides itself on its innovative designs, its use of genuine and exclusive fabrics, attention to detail, and championing the push for structures in Africa's fashion industry. DEOLA: The multi-award winning mother brand of the House offers a unique approach to African haute couture. Using African fabrics, hand-woven materials and incorporating almost-lost traditional techniques with the modern, the brand specializes in the design and creation of bespoke clothing and bridal wear recognized globally for its unrivalled quality of clothing and continuous innovation in its field. 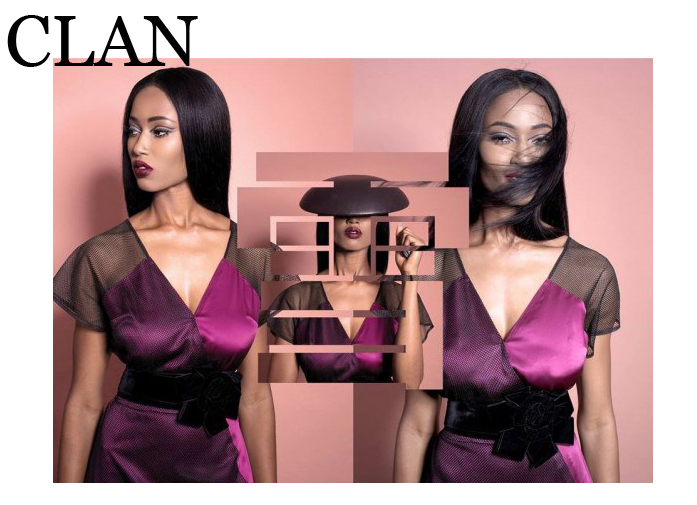 CLAN: Established in 2011, CLAN is a dynamic brand that designs and retails premium ready to wear fashion to women. Its showcase at the New York Fashion Week in 2014 elevated the brand to global status. Quality, sophistication, and versatility is what CLAN offers to the modern woman. 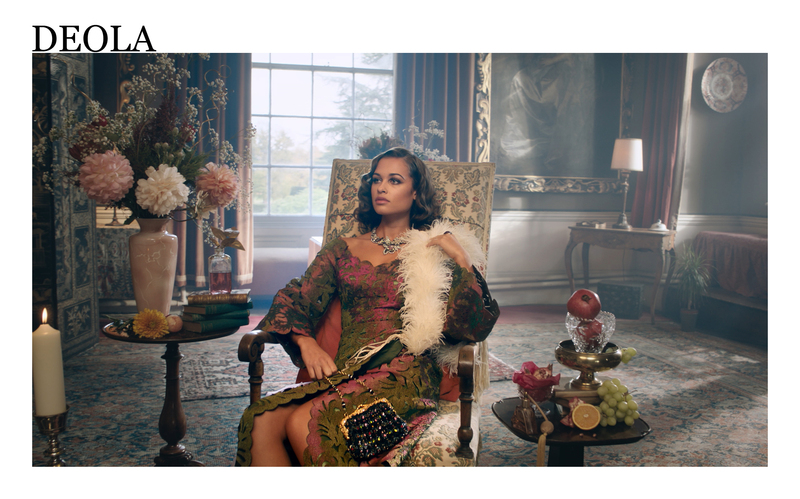 The brand is recognised for its occasion wear, which ranges from staple pieces that every woman should have in their wardrobe to trendy work wear and luxurious evening wear. 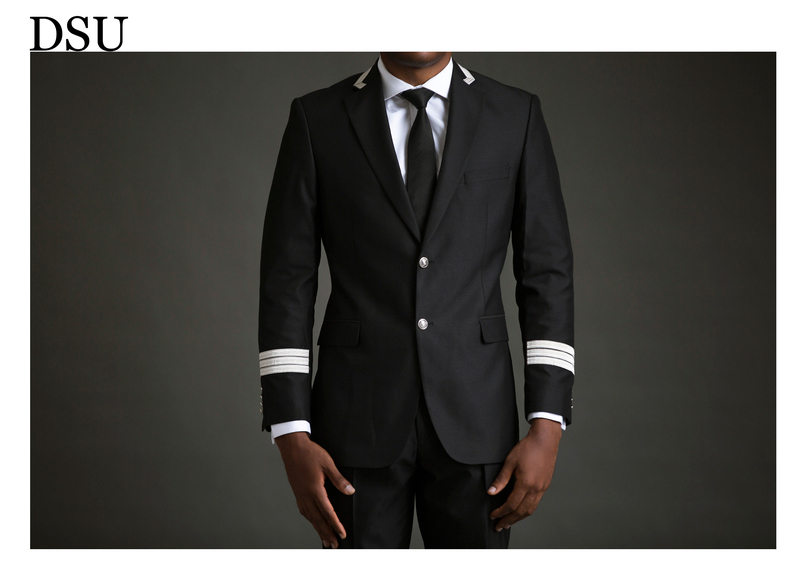 DSU: Deola Sagoe Uniforms (DSU) caters to the uniform needs of corporates and other organizations. DSU supplies exclusively designed and specially handcrafted uniforms for a range of sectors including the hospitality and financial sectors. At DSU, we aim to strike a balance between creativity and functionality in order to deliver professional uniforms that reflect the vision and values of your brand. DSU guarantees consistent quality, continuous innovation, and reliable service in all projects undertaken.